Colorado leads the pack when it comes to avalanche fatalities, accounting for one-third of all avalanche deaths in the United States. Since 1950, avalanches have killed more people in Colorado than any other natural hazard; so far in 2015, they have already claimed two lives in the state. If these daunting stats give you pause, they should. 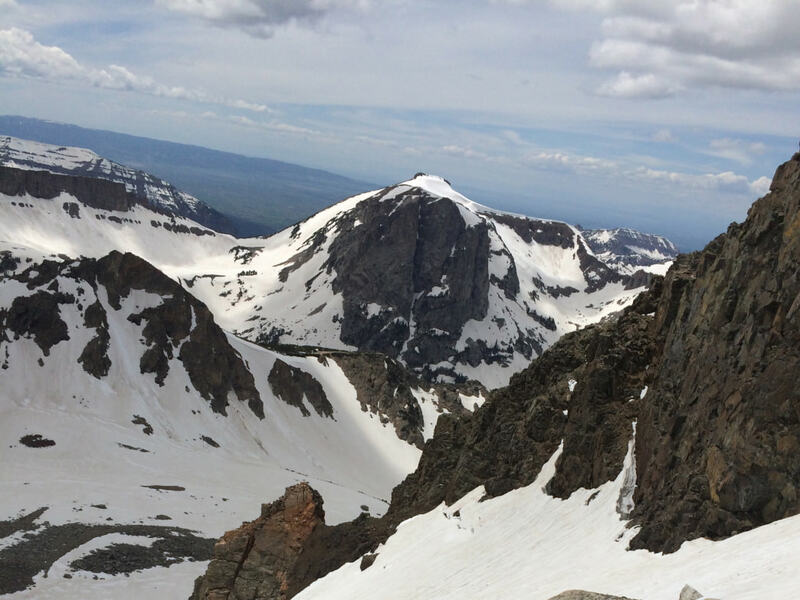 Our cold, relatively dry winters form what’s known as continental snowpack—notorious for persistent weak layers that create avalanche-prone slopes. Add to this a large urban corridor with easy access to avalanche terrain, and you have the perfect recipe for people perishing in slides. When traveling in avalanche terrain, you make choices that can mean the difference between life and death. Whether you crave untracked turns down a gnarly couloir or simply want to enjoy a mellow day touring, it’s critical to understand when and where avalanches are likely to occur, and what you can do to avoid them. 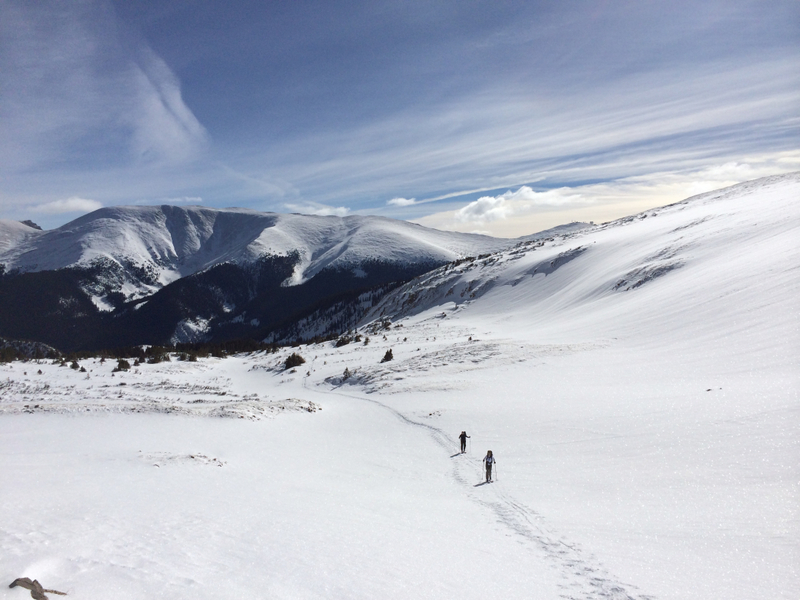 Here, a primer on honing your skills for avalanche awareness in Colorado. First things first: Take an AIARE avalanche safety course , which follows a standardized curriculum developed by the American Institute for Avalanche Research and Education . A Level 1 course includes 24 hours of instruction, including a day of classroom and two days in the field studying snowpack and terrain. It’s time well spent, and should be a prerequisite for anyone traveling in the snowy backcountry. You’ll learn where and why avalanches occur; observations you can make to assess risk, how to plan and prepare for trips, and how to perform a rescue. 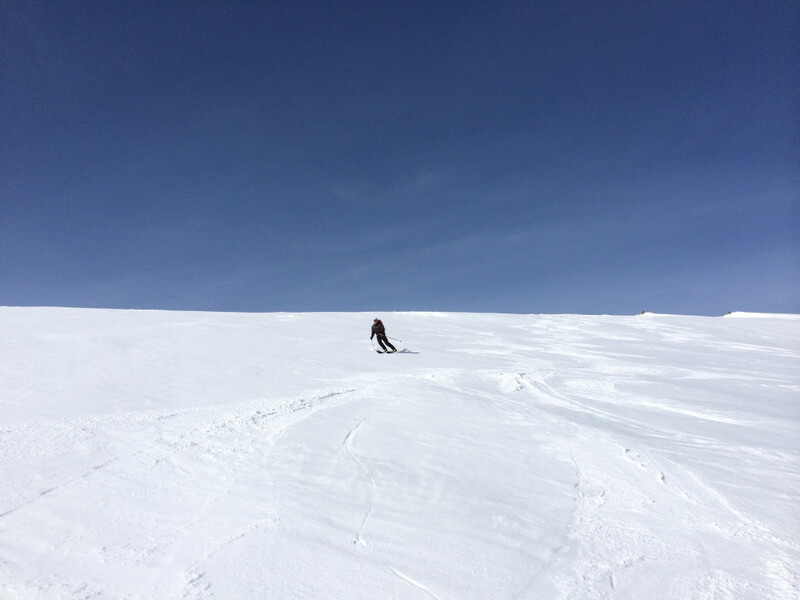 It’s not about enabling you to ski steeper terrain; it’s about helping you make better decisions with a clear understanding of the risks. You’ll also learn how to interpret avalanche forecasts. Next up: Reading the forecasts, which the Colorado Avalanche Information Center (CAIC) issues daily for 10 regions in Colorado. Each forecast rates the day’s danger on a scale from low to extreme and also discusses avalanche problems you might encounter. 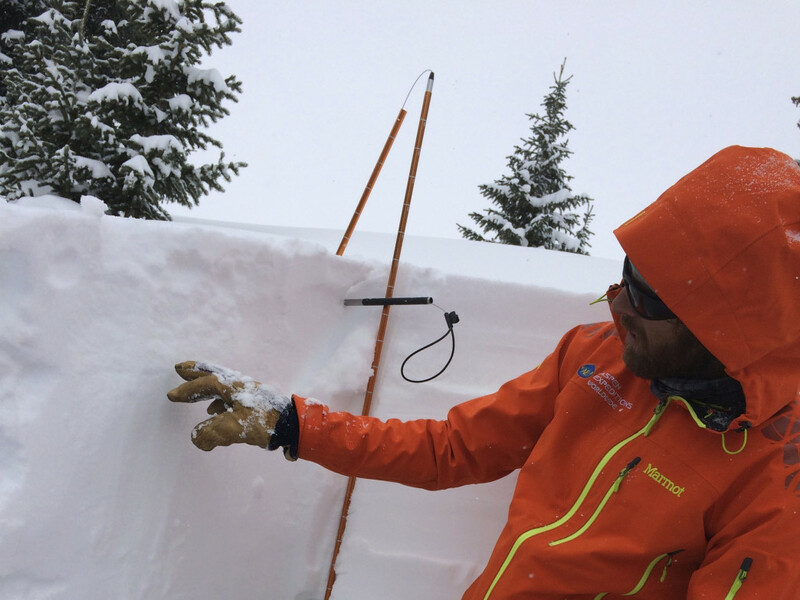 For best results, read forecasts regularly, not just the morning you’re heading out, so you understand how the snowpack has evolved over the season and what it means for avalanche danger. Managing terrain is one aspect, but managing group dynamics is just as important, as human factors are a huge component in avalanche fatalities. Poor decision-making can arise from peer pressure, not having a clear plan, assuming others have expert knowledge, or even emotional commitment to an objective. It can be tough to turn back after a 3,000-foot climb, but if the slope you’re eyeing is prone to slide, retreating is the best course of action—no matter how much sweat you poured into the day. Bennet says identifying structured check-in points at the beginning of the day can prevent “group think” that can get you in trouble when the time comes to assess terrain. Last but not least, carry proper safety gear and know how to use it. An avalanche beacon, shovel, and probe are essential. A clinometer is helpful for measuring slope angle (avalanches are most likely to occur on slopes steeper than 30 degrees). A snow saw, loupe, and snow crystal card come in handy if you’re digging snow pits and getting intimate with snow structure. Next time you’re headed out for a day in the backcountry, whether it's somewhere like Berthoud Pass or perhaps skiing to a backcountry yurt , make sure you and your companions have the knowledge and tools you need to make sound decisions. The CAIC relies on private donations to support much of its backcountry forecasting. If you travel in avalanche terrain and use the forecasts, consider making one.